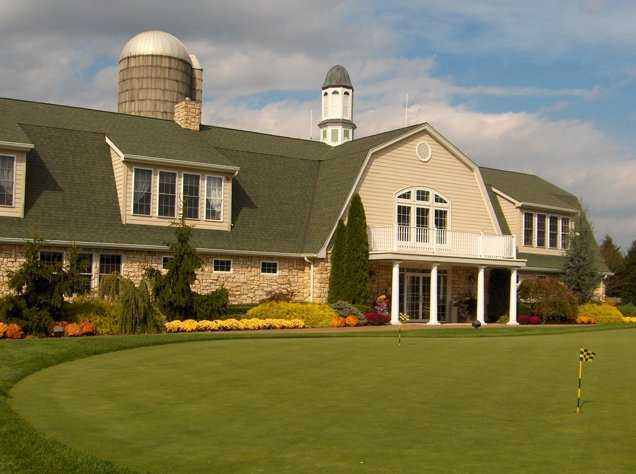 Colts Neck Golf Glub, Colts Neck, New Jersey - Golf course information and reviews. 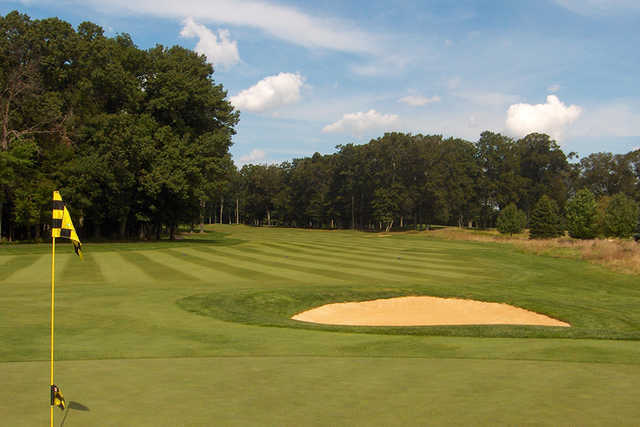 early season not much roll in fairways.... greens in very good shape. breezy and 75 degrees. 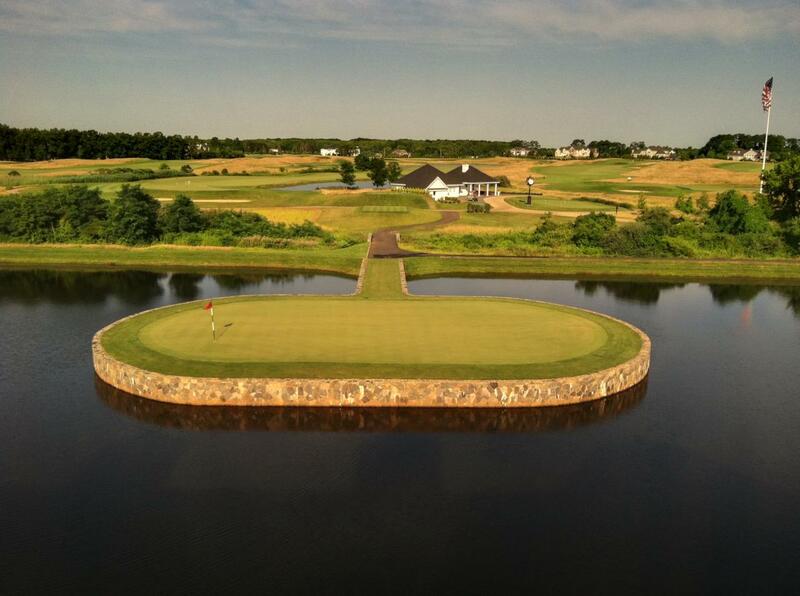 Add a course review for Colts Neck Golf Glub. 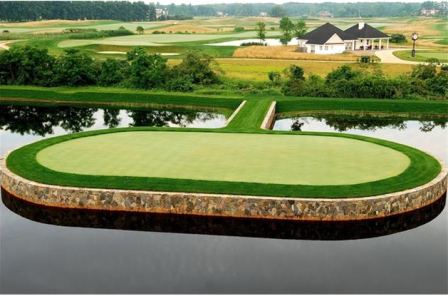 Edit/Delete course review for Colts Neck Golf Glub.